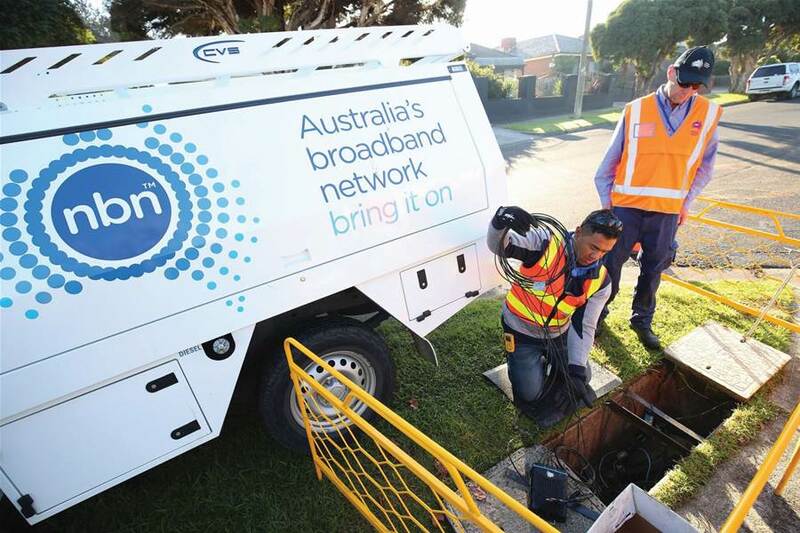 Ask Graeme - What is the value of the NBN? Welcome to the first of a series of columns by networking and internet expert Graeme Reardon. Everyone has an opinion on the NBN these days, and rightly so. With upwards of $60 billion of our hard-earned tax-payer funded dollars going into building it, everyone wants a say or has an opinion. A PCTA reader, Ken Hungerford, has written in asking ‘What are your thoughts about the true value of the NBN?’, so I thought I’d have a shot at providing my opinion. For me, as a person heavily involved in networking as a career, with over 20 years across various networking companies under my belt, many people may think I have a vested interest. However, as a husband, and a father of five kids, what I see is opportunities for them to do things that were never possible for me in my childhood. Yes, they might end up with less traditional hands-on skills than I learned (such as pulling apart an engine, or building something out of wood for the living room), but instead they are learning to meld together pieces of music into something entirely new and amazing to share with their friends, or perhaps to manipulate raw computer code into applications that can make life easier for potentially millions of people – and earn a living from it, or to be able to start and run a web-based business all managed from home, or even from a mobile phone. Nation building projects, such as the NBN, cannot have a value placed on them, as they are just that – nation-building. We cannot even begin to imagine, even in just ten years’ time, the flow-on effects that something such as the NBN will have on us all, in terms of business, the arts, education and learning, not to mention the new ideas, industries and companies that will spring forth from the ability to have ubiquitous high-speed broadband for all. Imagine if our forefathers decided it wasn’t viable to build the Snowy Hydro scheme, or the Postal system, or the overland Telegraph, where we would be as a nation now? A cost-benefit analysis, by definition, needs to know what the benefits are so that they can be costed into the analysis. Of course, the current discussion on the NBN is around getting what you pay for, which an entirely different discussion. If I pay for 100/25Mbps, then, within reason, as a consumer I should get what I pay for, surely? There are many technical arguments, and a plethora of variables that go into building an end-to-end Internet ‘connection’. From the device that you are using, to the network in your home or office, to the wholesale ISP that purchases capacity from the NBN, to the copper or fibre in the ground to your premises, to the exchanges that these go back into, to the backhaul links around the country, to the offshore cables or satellites connecting us to the information that you are after, to the website itself that you are trying to browse, and thousands of things in between. It’s hard to guarantee anything with so many variables, but certainly, on average and across multiple timeframes, if your receiving half of the speed you believe you are paying for, then to me there is a problem. Ben and the team at PC & Tech Authority have promised to throw even the curliest issues you are interested in at me, so I’d love to get some questions from you around the networking space, and I’ll do my best to give you my thoughts here each month on where we are heading, or how networking can help you in your specific situation.